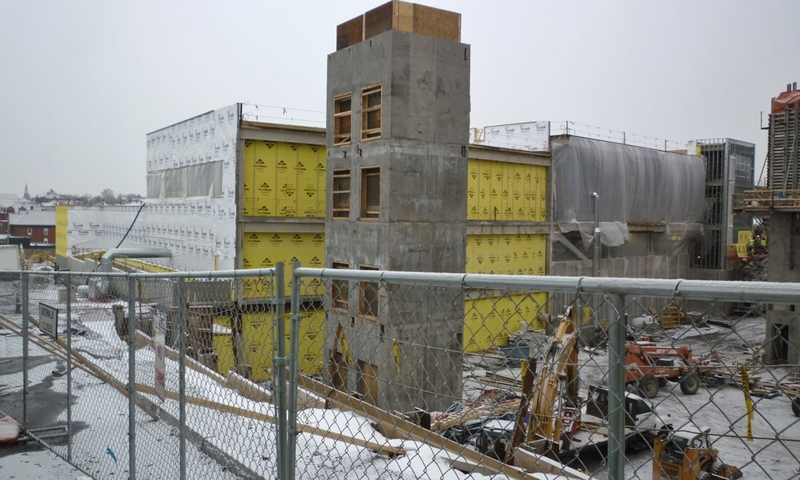 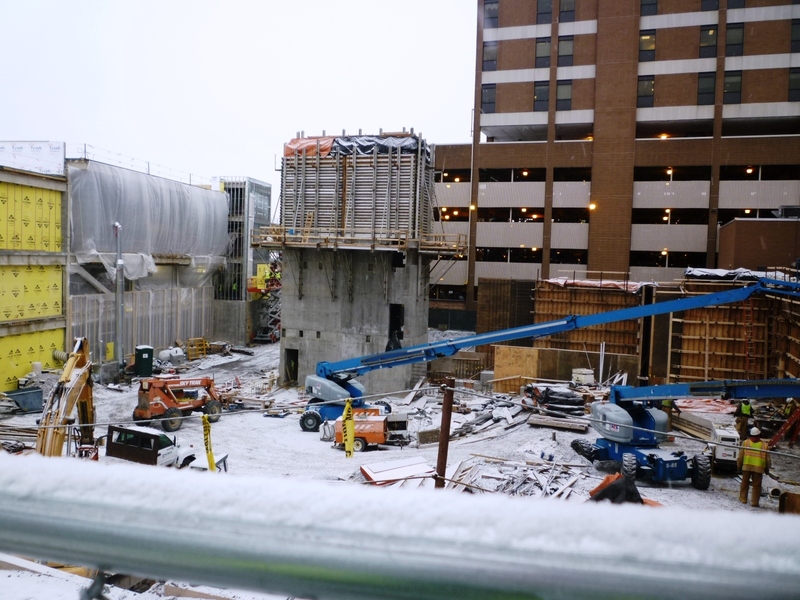 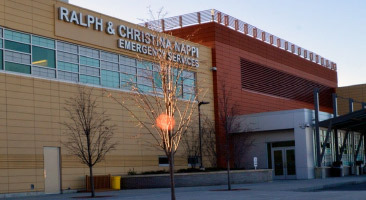 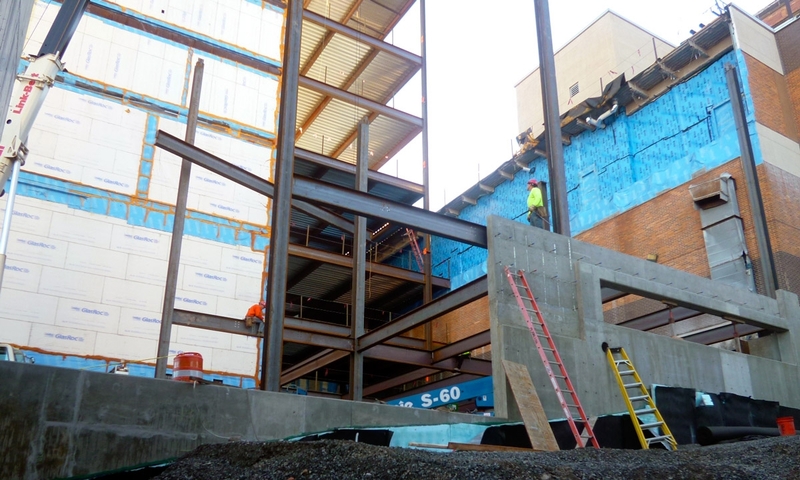 JPS, LLP is the Structural and Geotechnical Engineer of Record for the $220M hospital expansion that includes an emergency services building and a 8-level tower with surgical suites, private rooms, and new intensive care units. 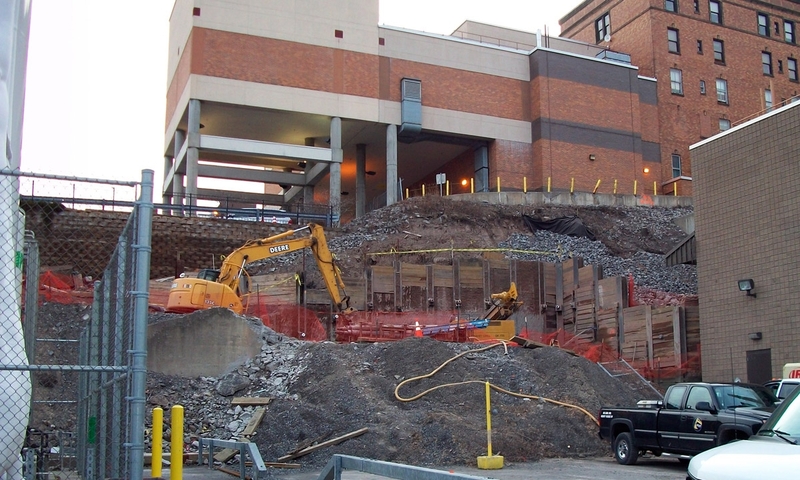 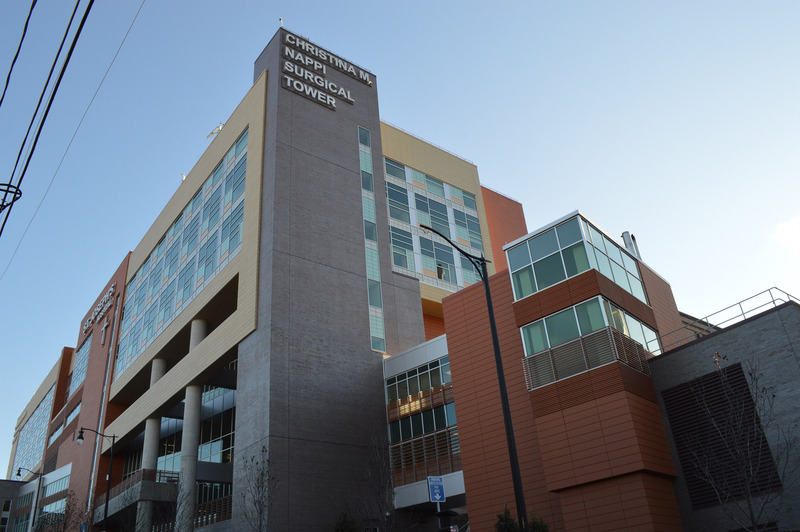 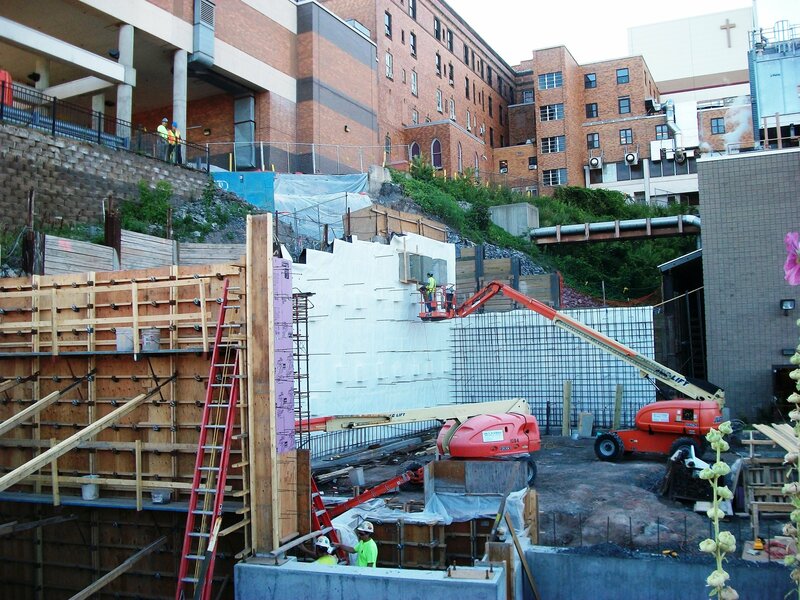 The expansion is the largest project in the hospital’s 140-year history. 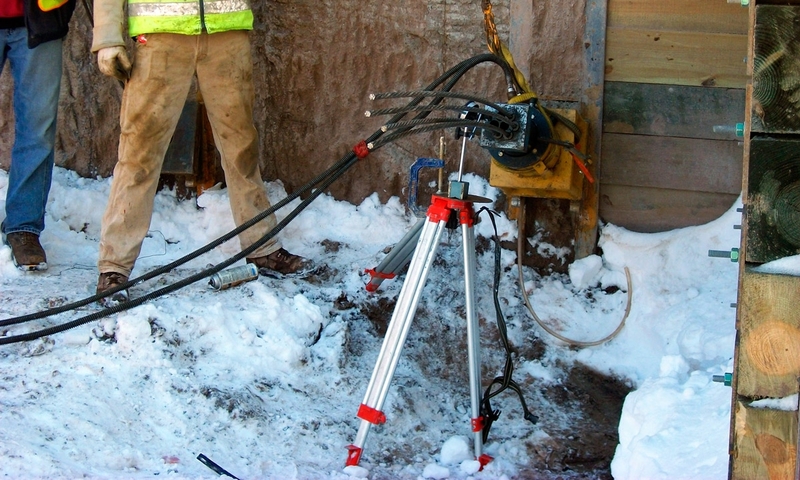 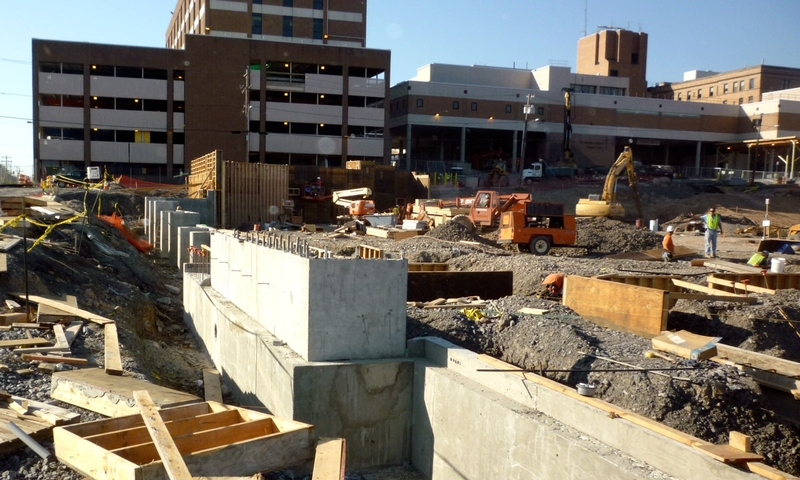 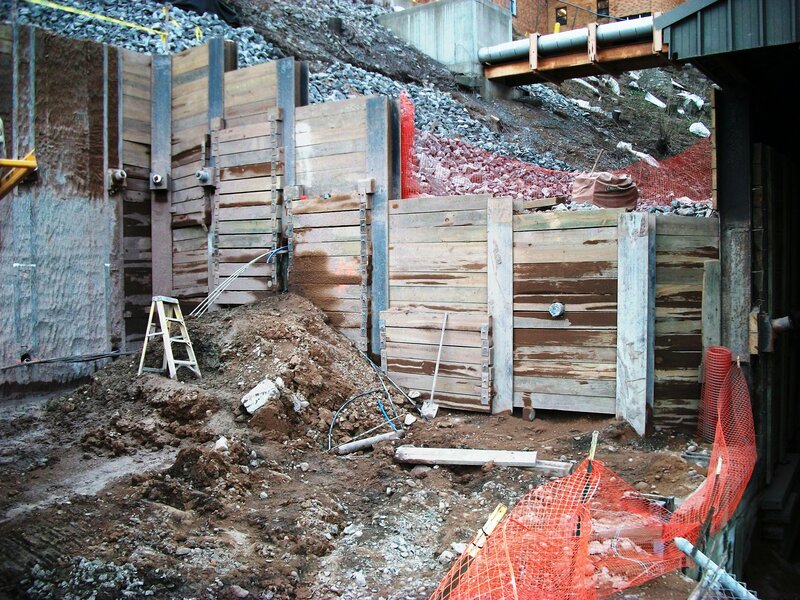 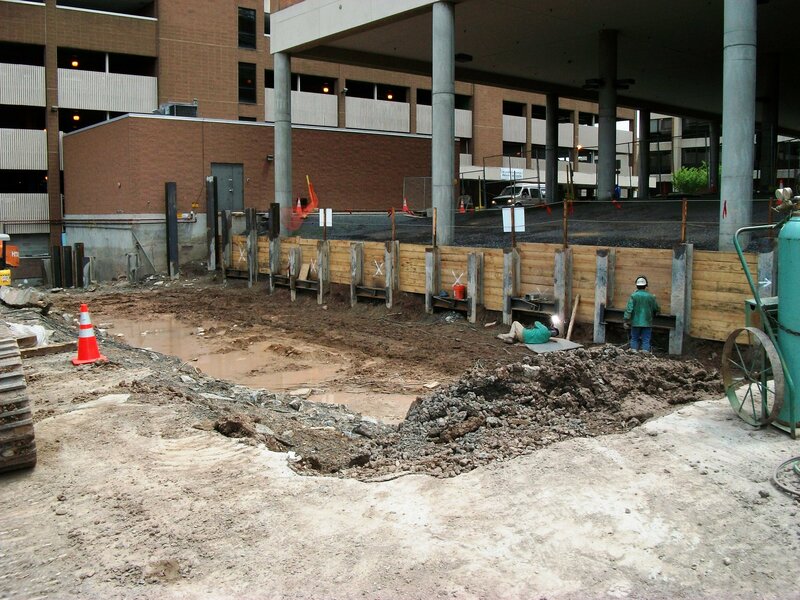 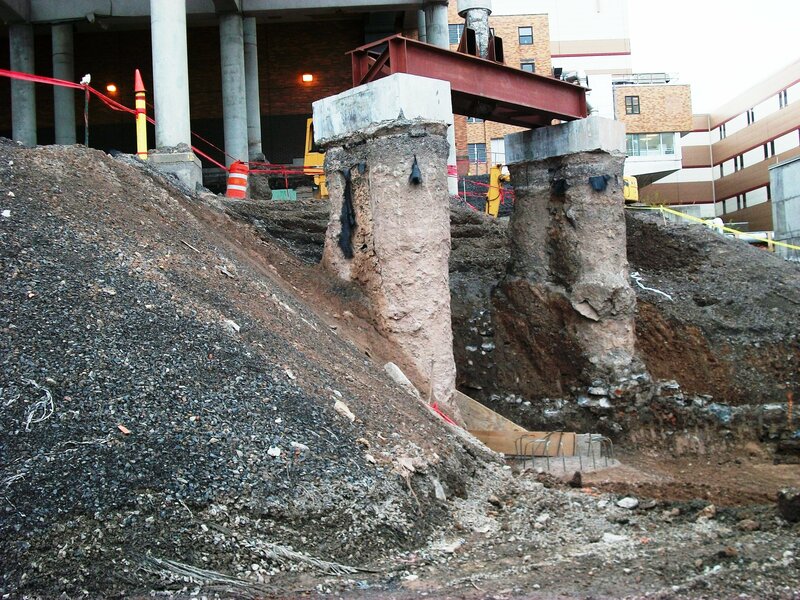 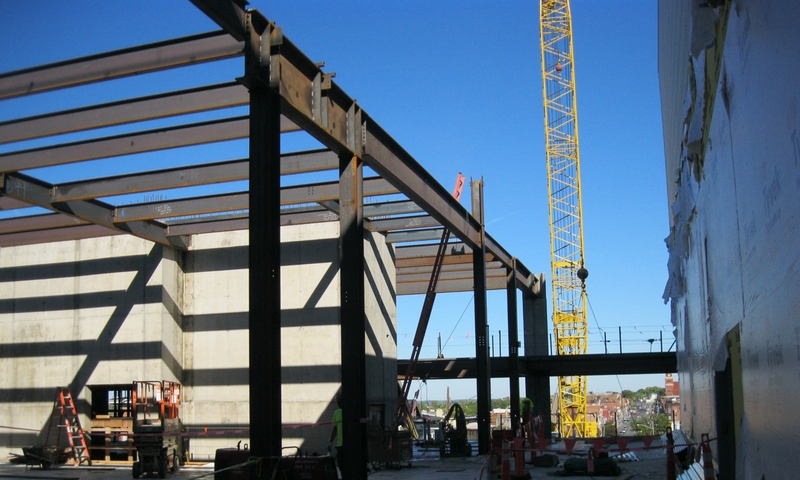 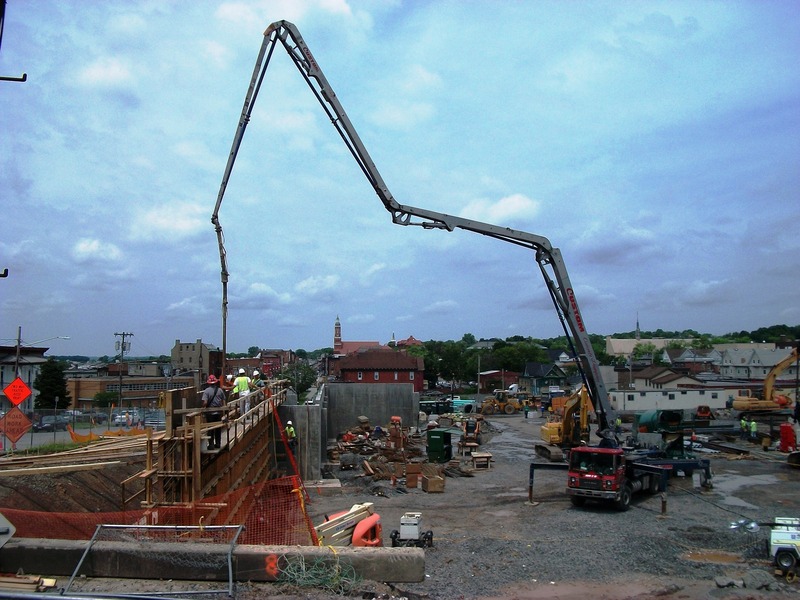 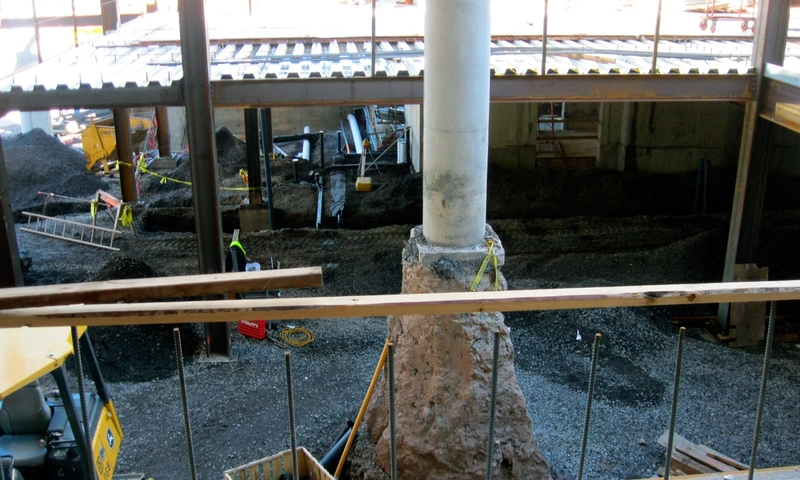 Foundation systems include reinforced concrete drilled shafts.